If you’re not a great conversationalist, then here’s a tip for you. People’s t-shirts say something about their personalities which makes them great conversation starters. 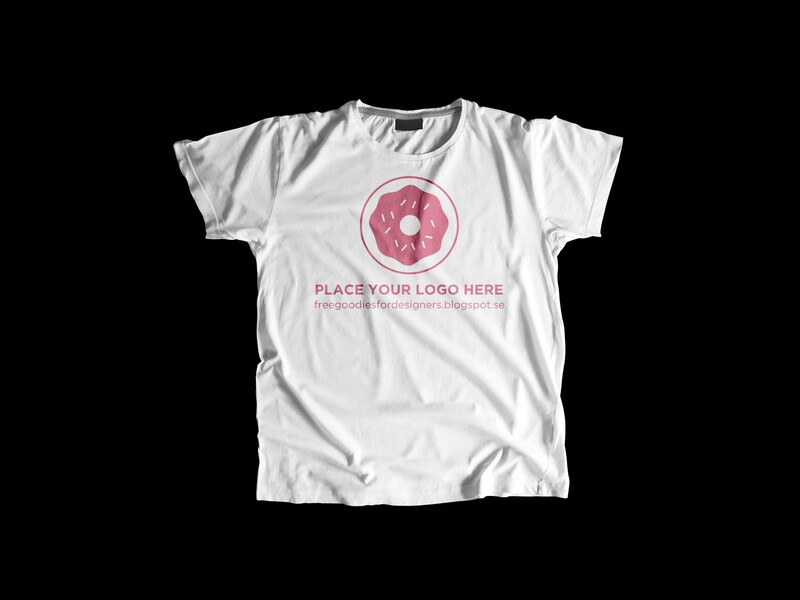 And this t-shirt mockup is the perfect tool to show these hidden traits. 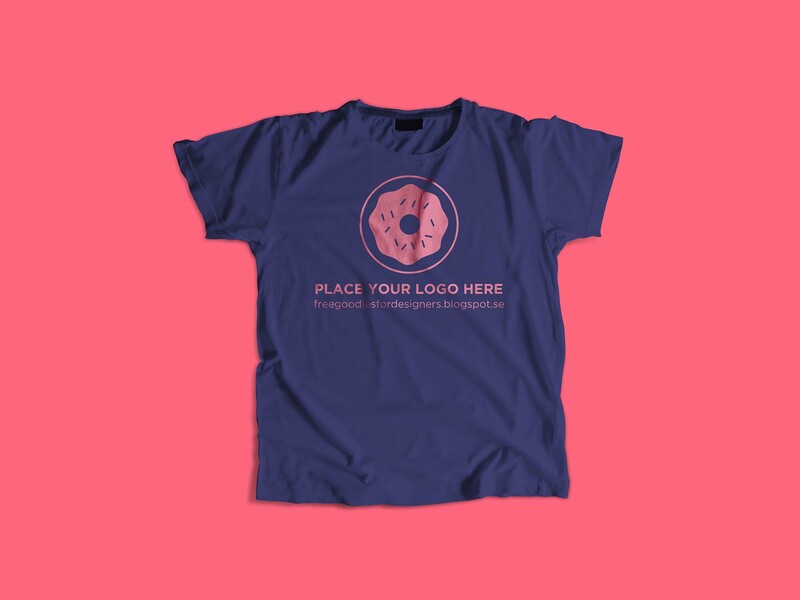 The PSD mockup shared by FGD showcases a t-shirt with enough space to highlight your designs. The colors carried by the top are bewildering but if you decide to change the combination and choose something more fitting, then you can easily do so since the mockup is editable, and don’t forget that you can also change the color of the background. Because no external elements affect the t-shirt design, you have the freedom to include anything. You can take a professional route and use it for brands and logos, or make it more personal and interesting and add artwork such as sketches and drawings, textures like these acrylic liquid paints, quotes, pictures, movies art etc.